Now that it’s officially 2018 the M3 Conference seems so close! 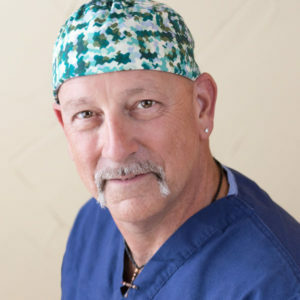 We are getting more excited every day and still have several speakers we want to introduce you to – one of whom is Tom Byrd, MD. Dr. Byrd has been a practicing physician for over 22 years and is Director of Hospital Medicine at Brownwood Regional Medical Center. He attended The University of Texas and completed medical school at The University of Texas Medical School of San Antonio. His residency in Internal Medicine was completed at Baylor University Medical Center in Dallas and he has a Masters Certificate in Global Health. He is board certified in Internal Medicine/Hospital Medicine. He has been active in missions work in Burundi (Africa) for a number of years and has worked in several clinics in rural Burundi. He is currently on the Board of Directors for “The Cries Of A Child”, a Christian NGO based in Bukeye Burundi and serves as the Clinical Consultant for The Cornerstone Clinic in Bukeye. He has been active in clinic expansion, development and in establishing a program for malnutrition for the clinic. He will return to Burundi in May 2018. He has been married to Susan Byrd for 34 years and has 3 children, Dr. Roy Byrd, Shelby Byrd R.N. and Sara Byrd. We know Dr. Byrd’s words and experiences shared during his presentation, Tips on Volunteering Abroad, will be a blessing for all who attend. We hope you join us and Dr. Byrd this February 23 & 24 for the 2018 M3 Conference. Click here to register now! Happy New Year from all of us at M3! We hope you had an amazing holiday season and feel refreshed and ready to jump into 2018. We have another talented speaker signed up for the 2018 M3 Conference we would love to introduce to you – Dr. Phillip Kemp. 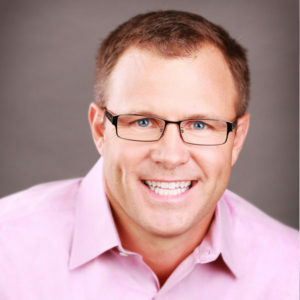 Dr. Phillip Kemp has been practicing family and cosmetic dentistry in the Nashville area for more than 25 years. His passion for dentistry flows from a heart that loves to help others look and feel their best, so they can go and impact the world. Dr. Phillip Kemp has been practicing family and cosmetic dentistry in the Nashville area for more than 25 years. His passion for dentistry flows from a heart that loves to help others look and feel their best, so they can go and impact the world. Dr. Kemp holds two faculty positions from UT Memphis College of Dentistry and Meharry College of Dentistry, where he teaches restorative dentistry. He has served on the Board of Trustees for the Nashville Dental Society and has been very active in the Tennessee Dental Association and the American Dental Association. He is an accredited member of the American Academy of Cosmetic Dentistry (AACD). He has been a member for over 15 years. He served two terms on the AACD’s Board of Trustees. As a board member, he helped oversee the Give Back a Smile Program. This program provides cosmetic dental services to victims of domestic violence. While serving on the Board of Trustees, he chaired the Domestic Violence Survivor Committee. Dr. Kemp won the Partner in Peace Award in 2008 and 2009 for his work with the Give Back a Smile Program and domestic violence. In 2012, Dr. Kemp was awarded the Humanitarian of the Year at the annual meeting of the AACD in Washington DC. We would love for you to join us this February 23 & 24 at the 2018 M3 Conference. Click here to register now. Just a few days left of 2017! We have so much to reflect on and be grateful for this year, but we are also eager to see the many blessings to come in 2018. 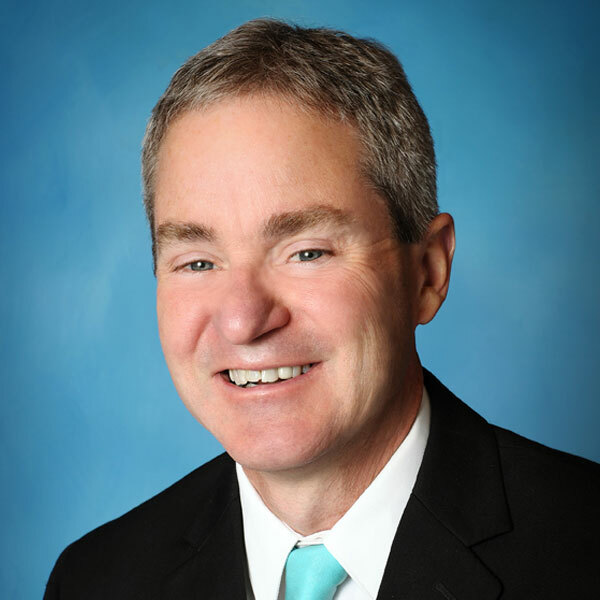 Speaking of blessings, we would like to introduce you to another speaker at this upcoming conference, Keir Thelander, MD, FACS, FWACS, FCS (ECSA). Keir was born in a suburb of Chicago and grew up in Indianapolis, IN. He attended Indiana University School of Medicine and subsequently completed his general surgery residency at Fairview Hospital in Cleveland, OH, in 2004. After a short time working as a General Surgeon in Cleveland, Keir was called to train and disciple African doctors to become surgeons. Keir’s young family of 4 embarked on a transcontinental which took them to Bongolo Hospital in the southern part of the country of Gabon. For 8 years Keir served as the Program Director of the PAACS surgical residency program as well as the medical director of this 150 bed facility. Additionally, over the last few years, Dr. Thelander fulfilled the role of Team Leader for the over 20 ex-patriots living in Bongolo. 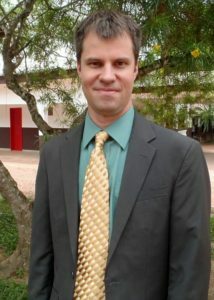 Additionally, he worked as the West/Central Africa Director for PAACS. Presently, Keir is the Chief Medical Officer of PAACS. In this role he oversees the 12 PAACS training programs that are spread across Africa. One of Keir’s passions is helping doctors and all people to thrive no matter the circumstances. Keir now lives in Cleveland, OH, and is married with 2 children. Please join us in welcoming Keir to the 2018 M3 Conference. Click here to register now if you haven’t already and we will see you on February 23 & 24! Use promo code SPREADTHEWORDM318 to receive $5 off your registration.